are you aware of the expression “amazing” you are using very often?! An awesome read, the 90s were most certainly the golden years, my favourite times. Would hate to see Es-Paradis knocked down though. i should have added, i use the word Amazing too often in my opening paragraph. great to see a “real” history of Ibiza rather than a tabloid invented one! I came 15 years ago, (horrified at the idea) and fell in love, you can dip in or out of anything you want, my advice, don’t knock it till you have tried it! Thanks danny for being part of this history. But also making the present and the future of ibiza better. Nice overall of Ibiza day/nightlife. Great wiew point Danny . for me the golden years were late 80´s Late 90¨s . 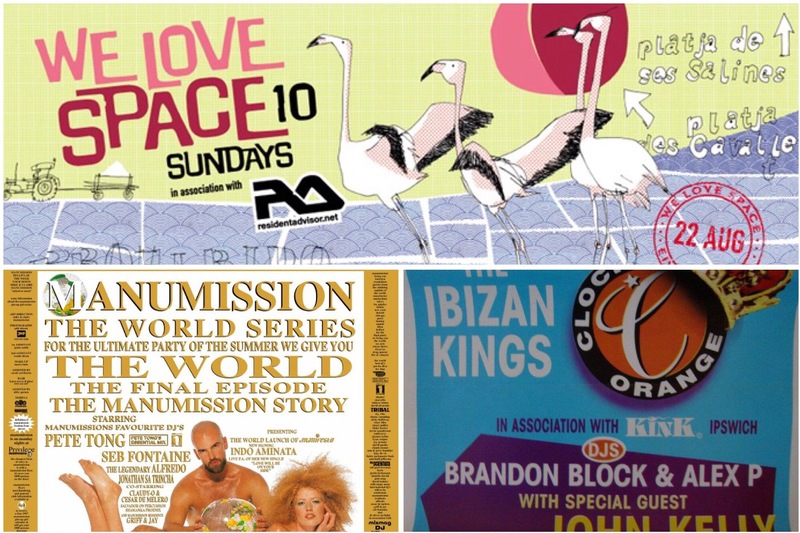 saying that ibiza is for ever evolving you have to move with it . ps im still coming after all these years . & your still here . Thanks Danny! Great account of the history of music and clubbing here and suggestions for the future… Your San An hotel and one club idea is brilliant! I think everyone who had fallen in love in or with the island had their own “golden years”. And your discriprion of San An is spot on as a gateway for young British travelers. That said San An seems to be a rather English phenomenon so for many of us coming from elsewhere it’s been relegated more to amazing sunsets while places like Playa den Bossa were our gateways. Great article! 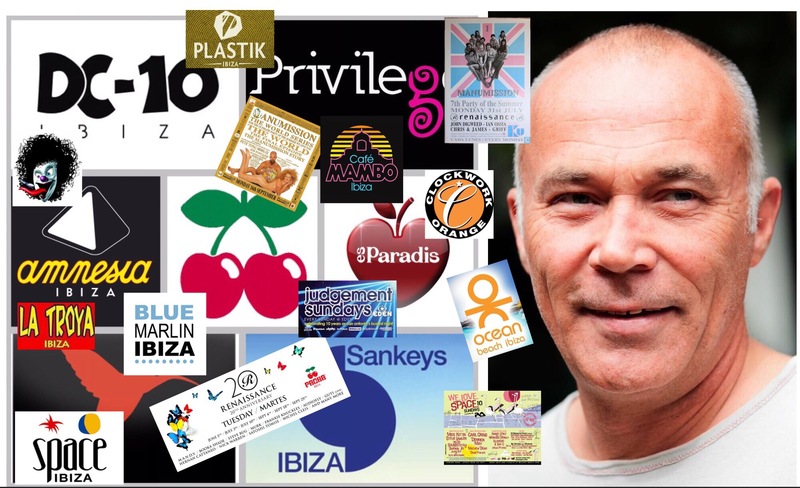 Danny Whittle The amazing voice of reason and common sense on all things concerning day and nightlife musical entertainment in Ibiza ! I agree with most of this, but I’d say it’s technology that really killed the bars in the Marina. In the days before Facebook – remember them? – you’d head to the Rock, Zuka or Base Bar to find out what everybody was up to. Then you’d head off to the clubs. Now you know where your mates are going and you’ve probably already organised guest list. So why go through the hassle of parking or taxis in Ibiza Town before you hit a club? Everything seems to happen earlier as well. The bars in the port have also suffered from something which has hit a lot of expat bars everywhere. Thats the ready availability of British satellite TV. A lot of the people who’d go out pretty much every night for a beer or two will now watch telly instead. Losing that nucleus of regulars has an impact way beyond the numbers. And again it becomes part of that thing of checking Facebook rather than heading for a bar to catch up with the gossip. 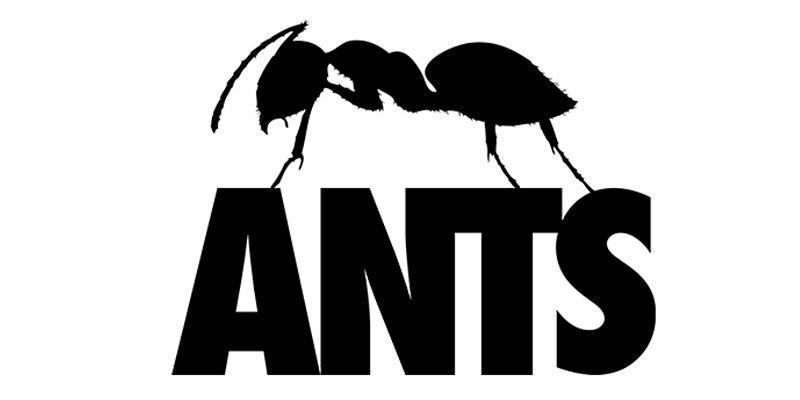 I have to disagree with your comments on Ushuaia been the best thing to happen in 10years, as a concept 100% yes & as a venue but their music policy is awful, 2-3 years ago ANTS was amazing just like space , but now it’s just all about edm music which in my opinion is killing the scene. I do think that places like blue marlin are not necessary about going somewhere nice to listen to good music & let your hair down , it’s more about how much money have you got, who do you know , & how attractive are you , and how much will you spend , which again in my opinion is moving away from the true essence of what ibiza is or was all about. You must have had an amazing life & experiences we all admire. Previous Previous post: Space and the Renaissance of San Antonio?